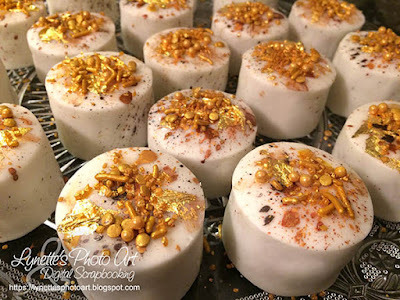 Glam Bling Gold Foil Mini Cakes – 1 freebie(s)? Calendar Cover tutorial from Miss Make – 1 freebie(s)? Wool Felt Beret tutorial from We All Sew – 1 freebie(s)?